David brings a unique perspective of old marketing information to the dynamics of multiple business ownership, and modern trends in marketing for small businesses. Having mastered the process of managing multi-businesses and teams with a dynamic customer focused culture which drives sales and profitability. David has three advanced degrees in human development and Educational psychology, which shows in his passion for people and self-development. 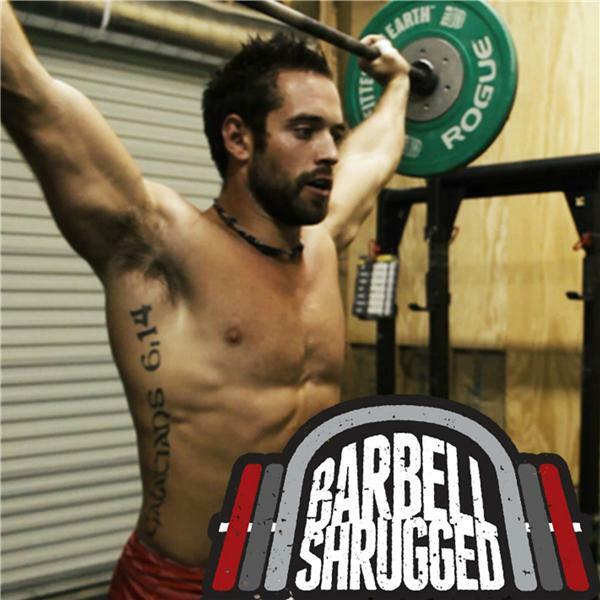 In this episode, David shares with us the joys he's experienced along his journey, and why his passion has shifted from developing businesses in the fitness and wellness space, to the recovery end of the spectrum. The shift is result of a refined thought process in which David has acknowledged the way of the market from preventing overtraining to preventing under-recovering as a means to create longevity and increased performance. David has had his own epiphanies over the years, but none more profound than the concept which he wraps his message in today: "If you plan to look after others, it is imperative that you look after yourself first." Self-care is paramount amidst David's philosophy of living in your creative genius to accomplish your greatest self. There is a way to create the balance required to live a fulfilled life. The notion that one must go without, and live with the proverbial pendulum swinging far from center is antiquated in David's eyes. As he grows and develops the organizations he's created, he makes that abundantly clear when he has an opportunity to mentor those under his charge. Join us this week, as David shares his wisdom with the Feed Me Fuel Me community and learn how to bring life's pendulum back to center while you build a great life and your greatest self!